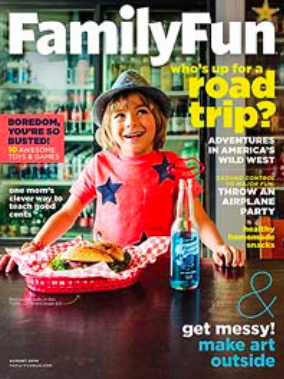 Hurry and request your FREE subscription to Family Fun magazine. There are no strings attached to this FREEBIE, you don’t even have to enter a credit card!! Go get yours now!